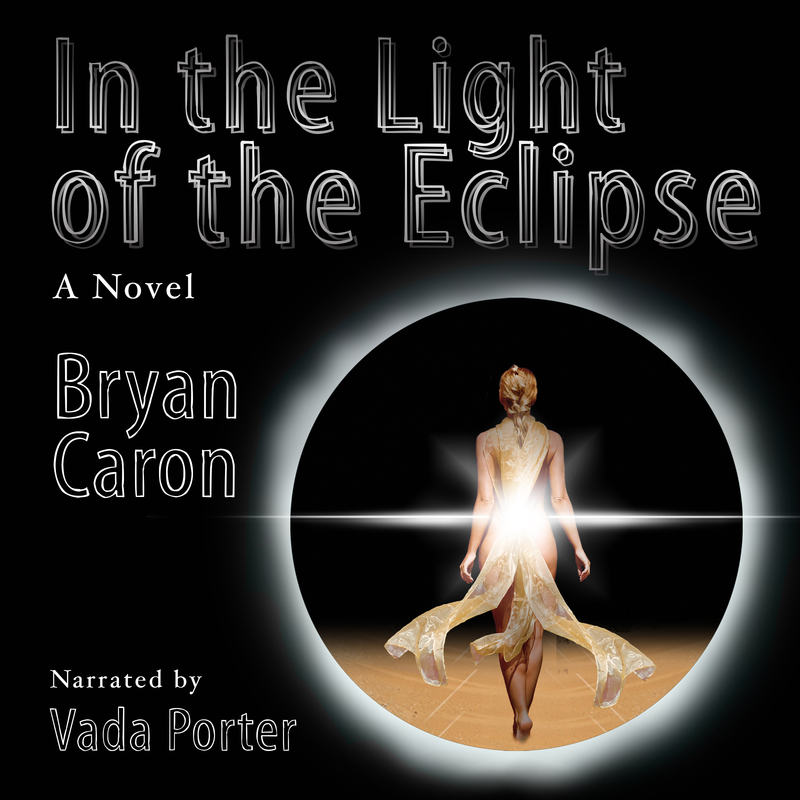 Cover Art for Bryan Caron’s new young adult novel, In the Light of the Eclipse, now available! It’s finally here!! My new novel, In the Light of the Eclipse, is now available for sale in paperback and kindle for your reading pleasure. The young adult fantasy follows Zoe as she tries to stop an eclipse that plagues her land once every seventeen years and save her best friend, Kayla, from its deadly effects. If you’re still on the fence, you can read the first chapter to learn a little more about the land of Heather and how Zoe and Kayla first met. Also, please don’t forget to follow me on my virtual book tour, beginning on December 2, 2013. There will be some great interviews, insightful blog posts and a few reviews to help promote In the Light of the Eclipse. (As a bonus, the beginning of the second chapter will also be available to read during the tour). You won’t want to miss out on learning more about me, the book, and the process behind its inception and what it took to finish. In addition, if you have yet to purchase my other novels, the Kindle edition of both Jaxxa Rakala: The Search and Year of the Songbird will be on sale for $.99 cents during Black Friday (promotion begins at 5 p.m. on November 28). To learn more about the book and about the tour, please go to the book’s official website. I want to thank everyone up front for all of your support! This entry was posted on November 25, 2013, 8:54 pm and is filed under Books, Entertainment, Novel, Releases, Writing. You can follow any responses to this entry through RSS 2.0. You can leave a response, or trackback from your own site.